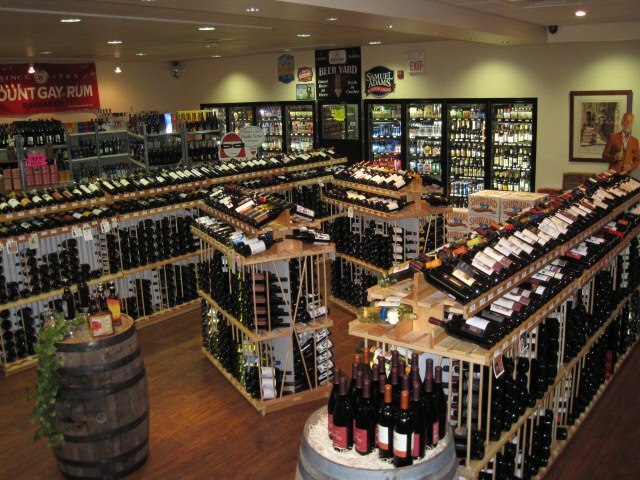 Offering a wide variety of fine wines, beer and distilled spirits as well as home brew kits and supplies. Conveniently located in Barrington town center at the corner of County Road and Waseca Avenue, with plenty of off-street parking. A great way to meet others who have a passion for all things fermented. 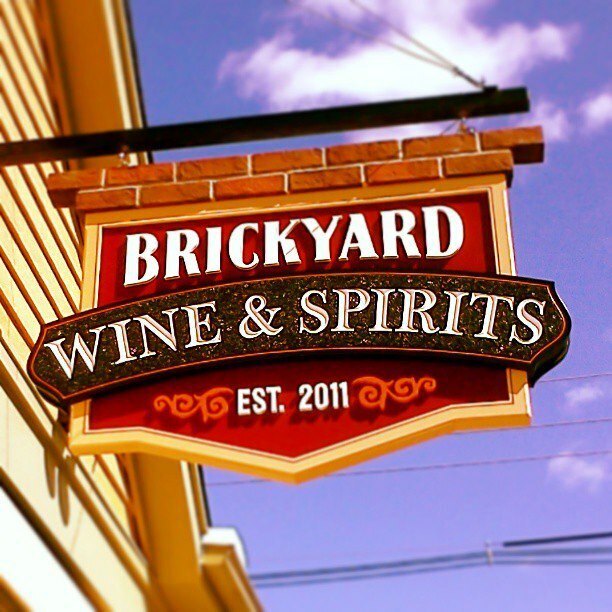 Our club meets at Brickyard Wine and Spirits in Barrington and is open to all. 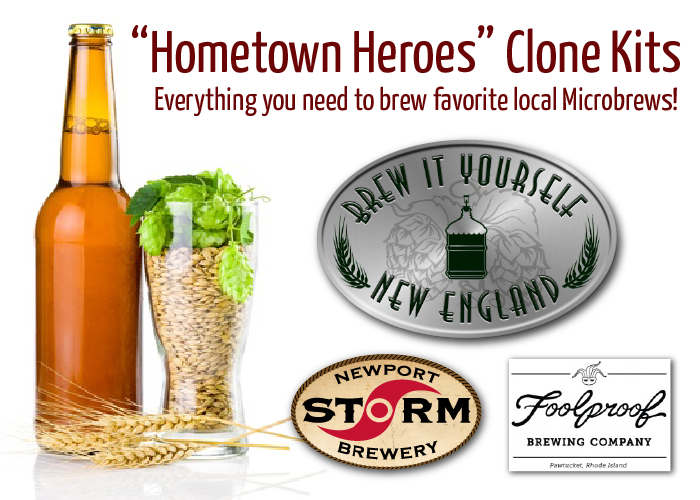 Whether you’re curious about home brewing beer an experienced home brewers there’s always something to learn or share. Give us a call today for our next meeting date and visit the East Bay Homebrew Club Facebook Page for more homebrew events and information. Copyright © 2017 Brickyard Wine and Spirits. All rights reserved. Site by Karrie DiSanto.